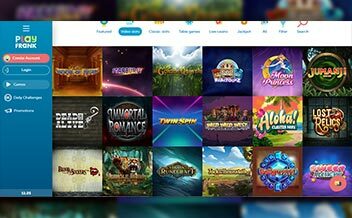 PlayFrank Casino gives players the best online games to fulfill everyone’s gaming needs. The casino was established in the year 2014 and it belongs to EveryMatrix. The casino is certified by the UK Gambling Commission and the Malta Gaming Authority. The casino has been proven to be fair by independent auditors. 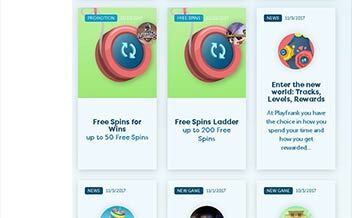 The casino is blue and white in color with amazing cartoon-like characters on the home page. Important sections of the casino are highlighted in white making navigation easy for the player. The casino has provided games to suit everyone’s needs. Some of the games offered are Slot games, and Table games. On the first deposit, you get up to 100% which is equivalent to £/€/$100 with additional 50 free spins and a playthrough of 35X. This means that for £/€/$100 you will get £/€/$100 to play with. On the second deposit, you get up to 50% which is equivalent to £/€/$200 with additional 50 free spins and a playthrough of 35X. This means that for £/€/$100 you will get £/€/$200 to play with. On the third deposit, you only get 100 free spins with a 35X playthrough as the as the match bonus is not applicable. The casino has amazing slot games. Some of the slot games are Fire Joker, Wild Wizards, Triple Magic, Lucky Streak, Mystery Joker, and Ace of Spades among many others. The casino has table games to suit everyone; some of the games are Oasis Poker, Roulette, Casino Stud Poker, Blackjack, Casino Hold’em, and Beat Me. 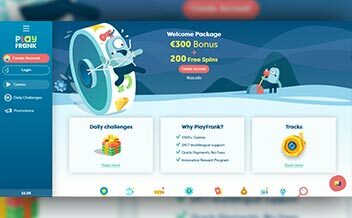 The casino’s game suppliers are Microgaming, Play’n’Go, NetEnt, Playson, PariPlay, Evolution Gaming, Betsoft, Quickspin, Booming Games, and Endorphina. Some of the restricted countries are United States, Israel, Spain, and Turkey, and France. Forms of withdrawal and deposit are Master Card, Visa Electron, Neteller, Visa, Skrill, EcoPayz, InstaDebit, Trustly, Speedcard, and WebMoney. The casino is accessible via the common browsers such as Chrome, Opera Mini, and Mozilla. The casinos’ software is compatible with the mobile’s software. That is Android and IOS. 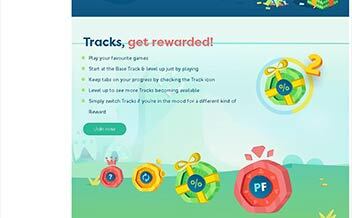 This means that you can play on you your mobile devices at your own comfort. The casino is instant-play too so there is no need to download it.  It supports both IOS and Android software. It is accessible via mobile or desktop. It is vetted and proven fair by independent auditors. It supports more than one language. There is no telephone line number. The blue highlighted game is dark making it hard to see the games. The casino has grown to the expectation of its players and has not only gained popularity but also respect in the gaming industry. The casino has worked very hard to treat its players with high-quality standards’ making it the best, the casino is highly protected so you can be assured of your privacy and also has the best game suppliers in the industry. Indulge in the beauty of games at your own comfort at any given time. 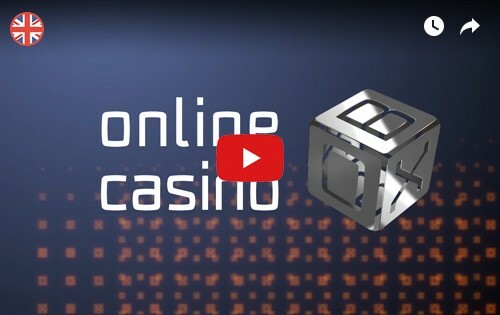 Be part of this amazing casino by joining today!